History - Satomi is a member of the Inuzuka Clan. At a young age he was given his partner, Akira. Together they grew up and trained to perfect their combat style. Personality - Caring, protective, and loyal to his friends and companions. Short tempered, headstrong, stern, impulsive, and brutal toward his enemies. 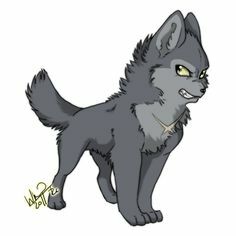 Appearance - Inuzuka clan red fang tattoos on his cheeks, messy black hair, sharp black eyes with vertical slit-like pupils, pronounced canine teeth, nails that can change into claws. Largely-muscled, he has the appearance of a professional wrestler and boxer.